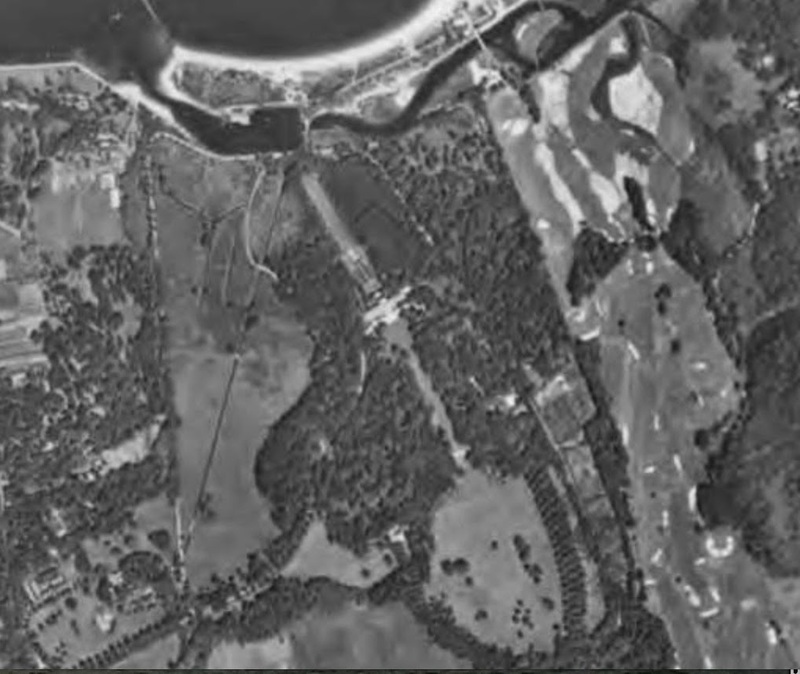 A 1938 aerial of 'Meudon', the William D. Guthrie estate designed by C.P.H. Gilbert c. 1900 in Lattingtown. Click HERE for more on 'Meudon'. Photo from Stony Brook University's Digital Archive. The golf course & marshland are still there. But the middle part has changed, a lot.